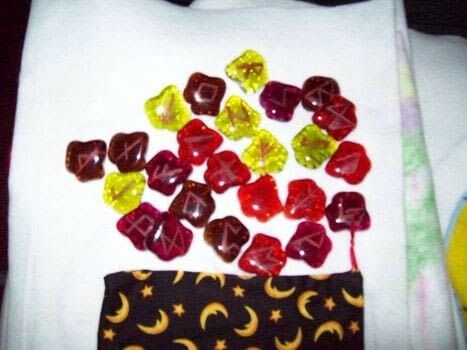 Made as a gift for a friend who's favorite season is Autumn, these were the perfect runes for them. 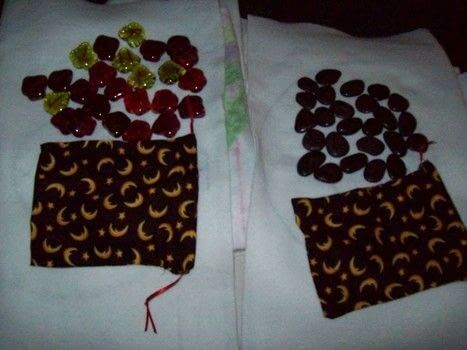 Choose 24 leaf shaped glass beads and with fine tip marker, place one rune on each stone. Using the rotary tool with the etching bit installed, engrave one rune on each stone.